It’s that time of the day again to get that credit card of yours ready. Yes, that’s right, we are back once again with a collection of technology deals to help you instantly save money on purchases. 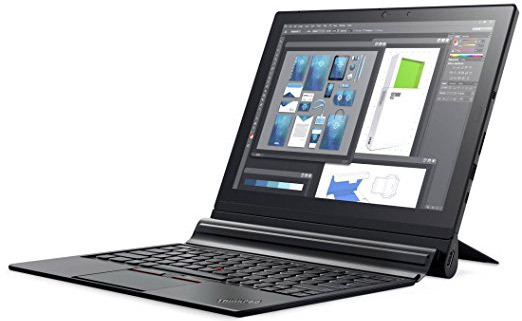 Starting off, we have huge discounts of up to 40% on select Lenovo ThinkPad laptops, so choose your pick! Next up, we have a third-party Apple Watch Sport Band at a steal of a price. 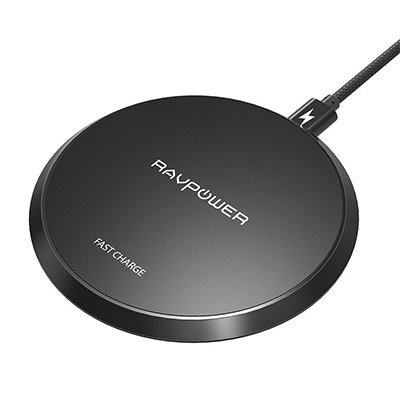 Or maybe you’re in the market for an inexpensive iPhone X-compatible fast wireless charger? We have you covered there as well. 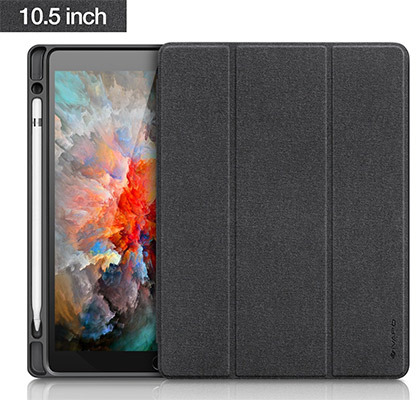 Speaking of Apple, there’s also a cover for the 10.5-inch iPad Pro, complete with a holder for the Apple Pencil for only $14. 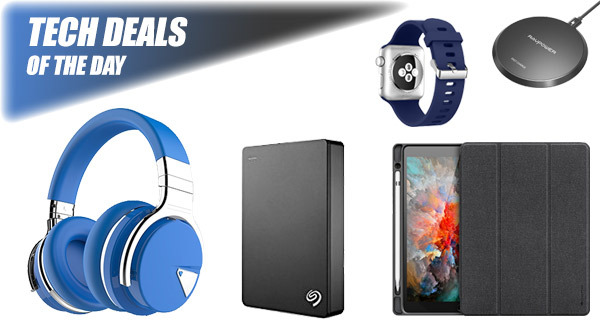 There’s a lot more where that came from, so head on over to the deals below, but make sure you act quickly before the offer expires or stock runs out. Enjoy the savings! If you are looking for an innovative, attractive, and powerful tablet running Windows 10 Pro which comes with a detachable keyboard, then these deals are definitely going to be for you. Pick from a collection of different specifications with varying discounts to get the best deal for you. Apple may not have invented wireless charging but the company has definitely made it popular. This charging pad conforms to the Qi protocol, offers a very small footprint and will immediately charge your iPhone 8 or iPhone X wirelessly without fuss. It also offers fast charging for compatible devices. This product is perfect proof that you do not need to pay hundreds of dollars to get a wonderful and highly comfortable new band for your Apple Watch. This silicon offering comes in a variety of colors and is every bit as good as the official versions. Best of all, you can grab the band for a mere $5 using the following promo code at checkout: 9I6FV7I7. It’s probably fair to suggest that the majority of us will need some additional digital storage at one point or another. 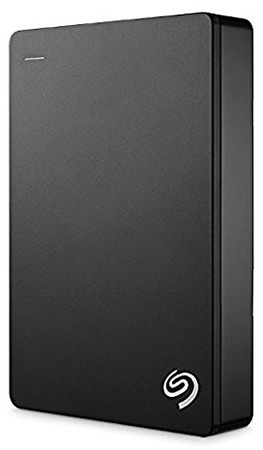 If you don’t want to keep your files in the cloud, then this gorgeous 5TB Seagate offering could be exactly what you need. It has enough space to store most people’s digital archives and offers USB 3.0. Sometimes you just need a quirky set of headphones to slide onto your head and get lost in the music. You will definitely get that with these COWIN options. 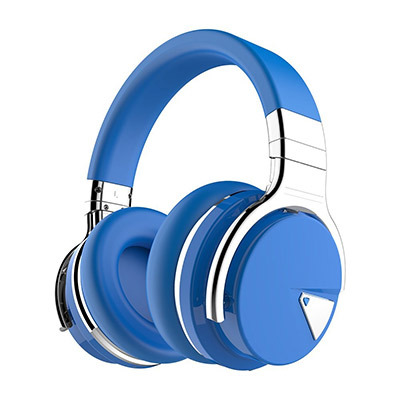 They offer wireless connectivity via Bluetooth, noise canceling tech, and a decent battery life for when you are away from a power source. Even better, use the following promo code at checkout to grab the headphones for a mere $40: XZA7K8SD. That lovely iPad Pro needs stylish protection. That’s where this iVAPO case comes into its own by offering protection as well as a simple place for Apple Pencil. It looks amazing and offers magnetic locking when opened or closed. Get it for only $13.79 by using the following promo code at checkout: QZF82BYS.